The String Quartet no. 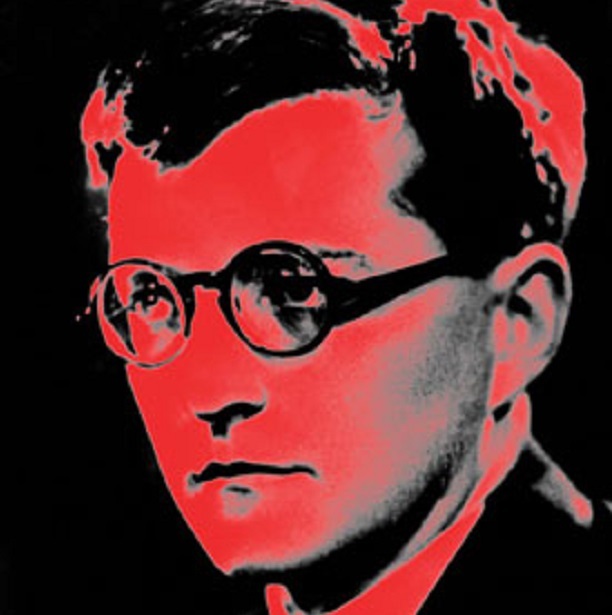 8 by Dmitri Shostakovich remains one of the most powerful pieces of chamber music ever written. Dedicated “to the victims of fascism and the war” this quartet is a profound piece of music and a window onto the life of its troubled composer. Angela Lehman will pair the quartet with written meditations on war and peace. This concert is presented in conjunction with the Richmond Public Library’s Gellman Room Concert Series.